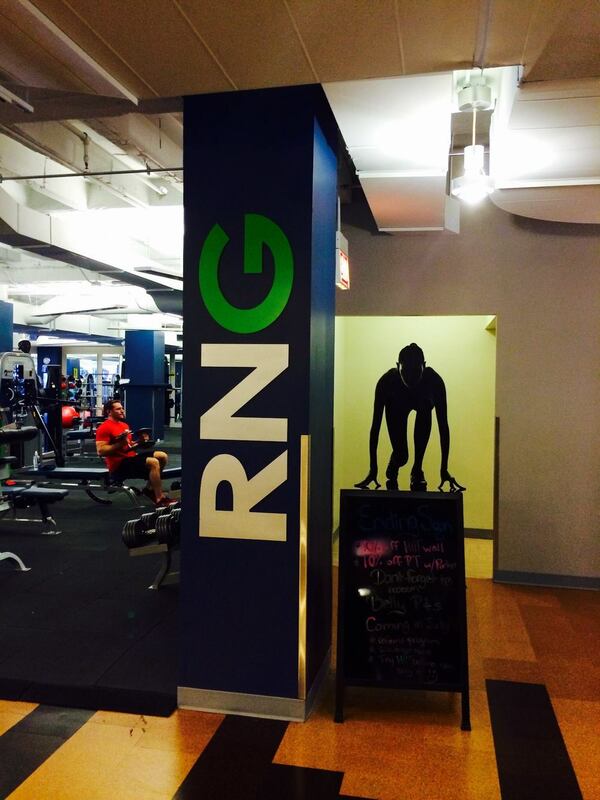 River North Gym in Chicago, IL, wanted a custom 36' Wall Mount FTS to accommodate their exclusive HIIT Wall Fitness Program. Equipped with MoveStrong Single Tier Wall FTS and Pull-up Bracket System including standard grip and bent grip bars for varied hand placement, 4 sets of Stall Bars, Globe grips, and custom color for the finishing touch. 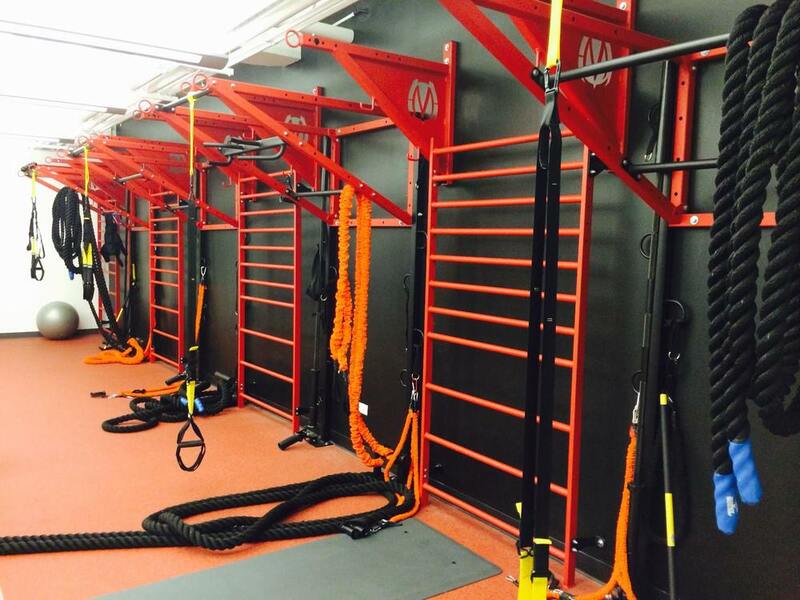 The Wall FTS offers a vertical training post for varied height options, resistance band anchor points, training rope anchors, and GRTs (Ground Rotational Trainers) for use with Olympic bars. 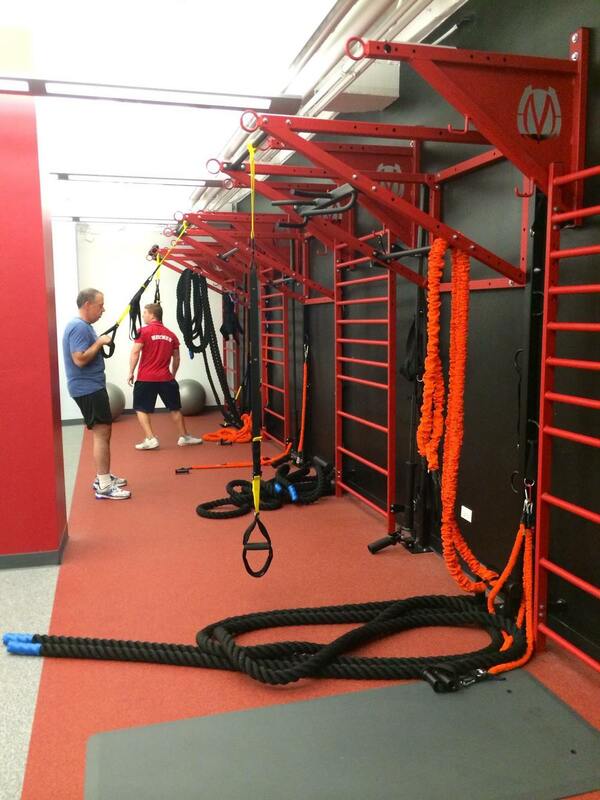 Shop our Pull-up Bar options in our online store!